Abu Dhabi: Around 50 Nepalese female domestic helps have reached the UAE after Nepal recently lifted a two-year-long ban on their emigration, and recruitment of 1,210 women is under the process, Nepalese diplomats told Gulf News. 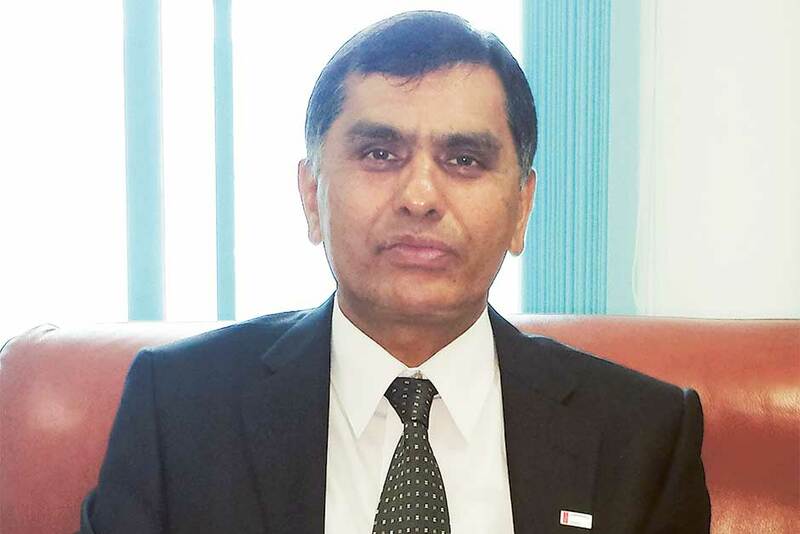 “Since the Nepalese Government announced lifting of the ban in May this year, ours was the first embassy in the Gulf to put a new mechanism in place on August 23 under the new regulations,” said Netra Tandan, Charge d’affaires at the Nepalese Embassy in Abu Dhabi. “We selected 10 local recruitment companies, which are the sole authorised agents to recruit Nepalese female domestic helps to the UAE. Under the new Nepalese regulations, they will be held accountable for any complaints from the women,” he said in an interview at the embassy. Watch: Nepalese housemaids start coming to UAE again! Gulf News Senior Reporter Binsal Abdul Kader explains. As Gulf News reported earlier, Nepal had temporarily stopped sending housemaids abroad on April 17, 2014 to review their issues and formulate new regulations to ensure their safety and welfare. Nepal had restricted the emigration of housemaids, especially to the Middle East, for more than a decade except for a brief interval during 2011-2014. The government lifted the ban now because Nepalese women were trafficked for domestic helps’ jobs abroad through neighbouring countries, the diplomat said. 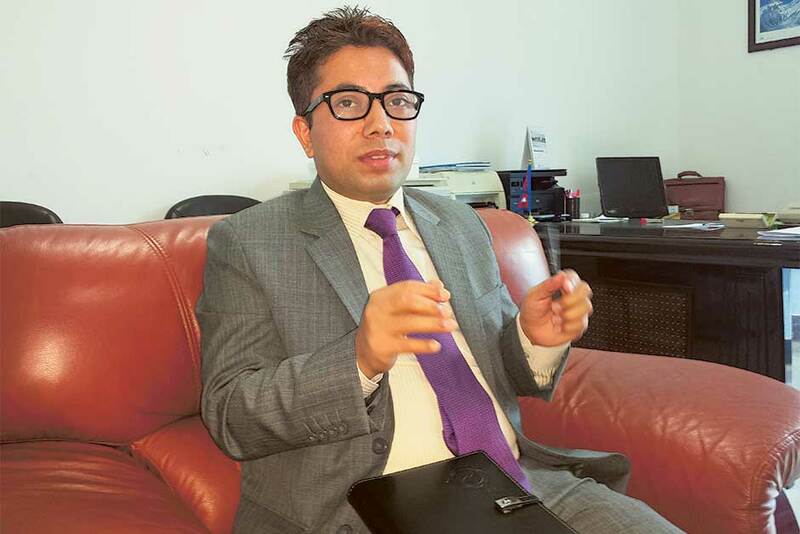 Tandan said the prospective employers have to approach any of the ten authorised agencies whose details are available on the embassy’s website (http://www.nepalembassyuae.org/en/). Nepal has set Dh1,100 ($300) as the new minimum wage, which was Dh900 until the ban was issued in 2014. They should attain the minimum age of 24 to work abroad. He said there is huge demand for housemaids in the UAE because of their shortage in the market. As Gulf News reported, Philippines and Indonesia had stopped sending housemaids to the UAE since 2014 and 2015 respectively and the number of Indian housemaids coming here tapered off due to stringent Indian rules . A mandatory one-month-long training and one-week’s orientation course in Nepal for housemaids going abroad are the major highlights of the new system. “They are taught 50 essential Arabic words and operation of electric and electronic gadgets. Nannies are given behavioural training and cooks get cooking classes,” the official said. Even many of them did not know in which emirate they were working, let alone the sponsor’s address. After identifying such details, the embassy contacts the local immigration authorities to cancel their visas and deport them. He said complaints were minimal from housemaids who had come here legally. At the moment, seven women are in the embassy’s shelter, who will be deported soon.